Robert D. (Bob) Humphreys, age 81, of Kingston, went home to be with the Lord on Friday, December 14, 2012. He was born September 8, 1931, and was a lifelong resident of Kingston. He attended Fairview Elementary School and Midway High School. Bob was former Mayor of the City of Kingston, and also served on Kingston City Council, as well as Kingston Water Board and Planning Commission. He was currently serving as a Board member for both 911 Emergency Services and Omni Vision. He was owner of Humphreys Market; Vice-President of Scottish Inns of America; Real Estate Broker for Central Real Estate; and Manager of Kentucky Street Exxon, prior to his retirement in 1991. He was a faithful member and active deacon of Liberty Baptist Church for 25 years. He was a former deacon of Southwest Baptist Church. Preceded in death by sons, Roger and Gary Humphreys; great-grandson, Josh Humphreys; parents, Paul and Clara Humphreys; brother, Walter Humphreys; and sisters, Christine Crabtree, Lucille Forrester. Survived by loving wife of 62 years, Sarah Humphreys of Kingston; daughter, Becky Humphreys of Kingston; son, Ronny Humphreys and wife, Dorothy of Kingston; grandchildren, Robby, Jeff, Eddie and Ashley Humphreys; several great-grandchildren; brothers, Don and Tommy Humphreys of Kingston; sisters, Betty Clark and Lavonna Breazeale of Kingston and a host of extended family and special friends. 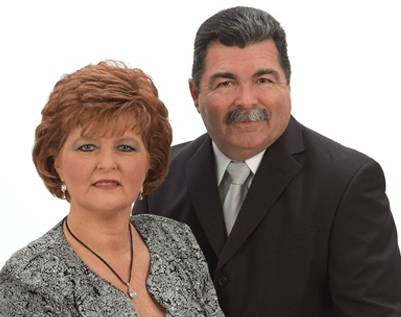 The family will receive friends 5:00 pm, to 8:00 pm, Monday, December 17, 2012, at Liberty Baptist Church in Kingston. Funeral service will follow at 8:00 pm, with Rev. Randy Griffis, officiating. Family and friends will meet at 1:30 pm, Tuesday at Liberty Baptist Church to go in procession to Calvary-Hazelwood Cemetery for a 2:00 pm, interment. Online register book can be signed at www.FrakerFuneralHome.net. 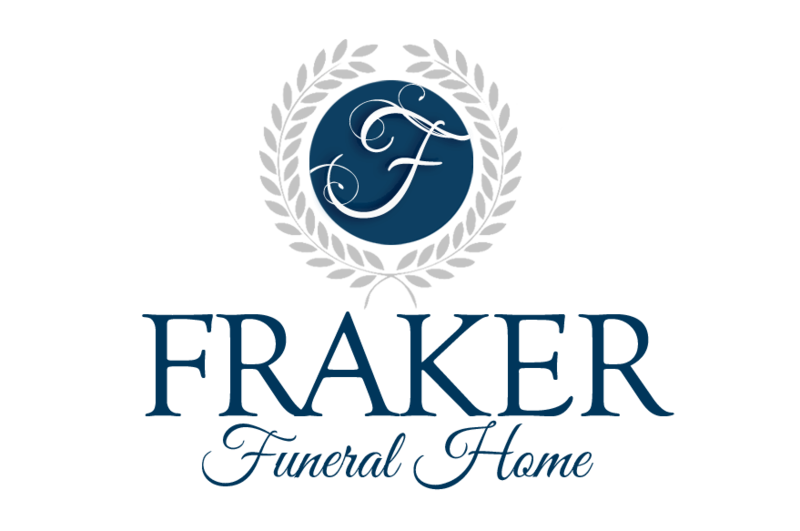 Fraker Funeral Home of Kingston in charge of all arrangements.